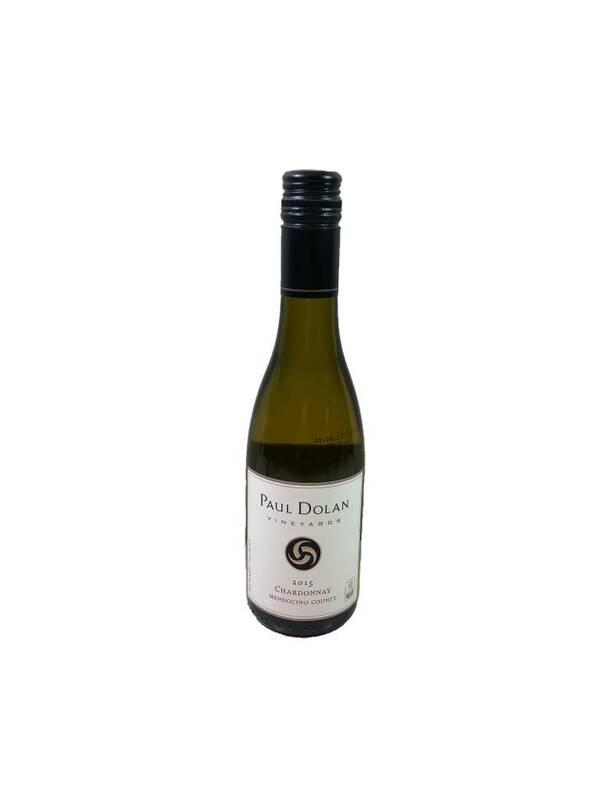 This organic and biodynamic California Chardonnay offers a little something for everyone. 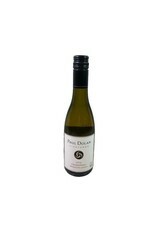 It spends 24 months in oak but is cleaner and crisper than some of the other really buttery styles of Chardonnay. 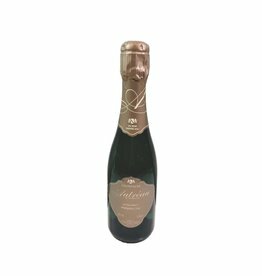 Its round and fresh with notes of ripe pear, peach, apple and just a touch of creamy baking spices. 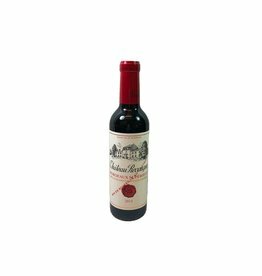 Its bright acidity makes it a great food wine for your next home cooked meal.